This is a handy resource for all those interested in web design. Italian web designer and developer Vladimir Carrer has created a simple but useful printable browser template for sketching web design layouts. 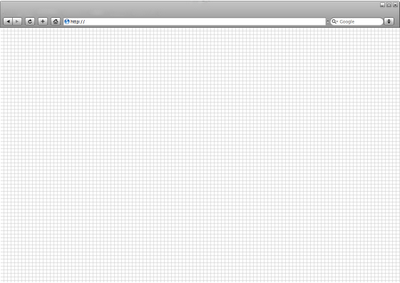 The sketchbook templates can be printed as blank browser pages, or with printed 10px and 100px grids.